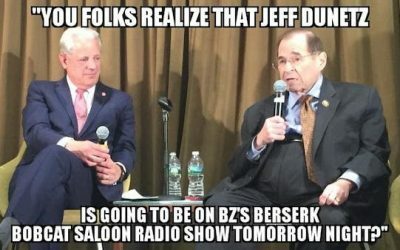 Attempt To Bring Down POTUS? Trump Admin Suffering From At Least One Leak/Day! 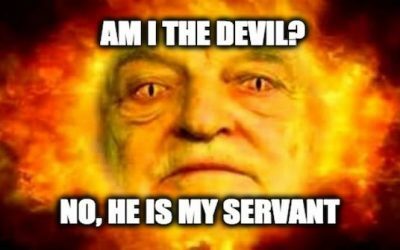 Attempt To Bring Down POTUS? Trump Admin Suffering From At Least One Leak/Day! Attempt To Bring Him Down? Trump Suffering From At Least One Intelligence Leak/Day! Since President Trump has taken office there have been a flood of leaks from the government, leaks that threaten to seriously damage our national security. Sadly, much of it seems to be partisan in nature as loyal Obama supporters continue to leak information in their efforts to undermine the Trump administration. “Since President Trump assumed office, our nation has faced an unprecedented wave of potentially damaging leaks of information,” according to a new report published by the Senate Committee on Homeland Security and Governmental Affairs. The Trump administration faced 125 leaked stories—one leak a day— containing information that is potentially damaging to national security under the standards laid out in a 2009 Executive Order signed by President Barack Obama. 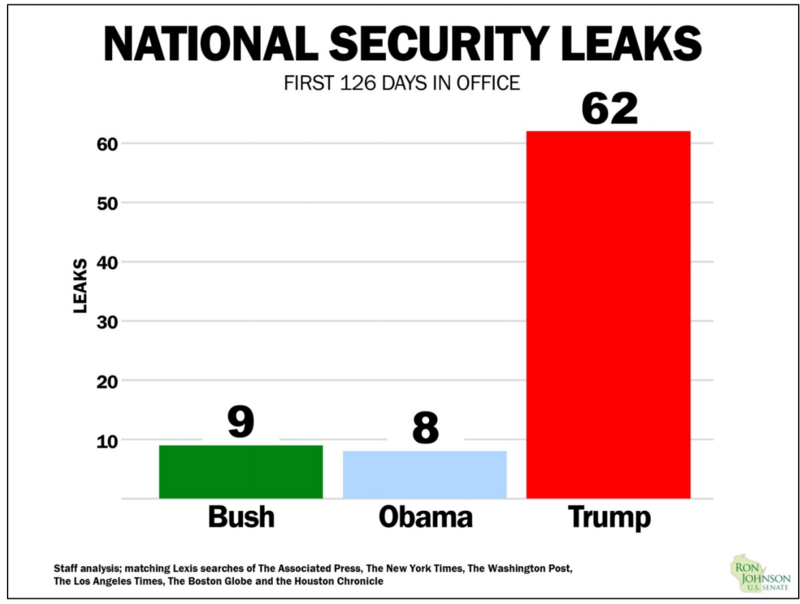 Leaks with the capacity to damage national security flowed about seven times faster under President Trump than during President Obama’s and President George W. Bush’s first 126 days. The majority of leaks during the Trump administration, 78, concerned the Russia probes, with many revealing closely-held information such as intelligence community intercepts, FBI interviews and intelligence, grand jury subpoenas, and even the workings of a secret surveillance court. Other leaks disclosed potentially sensitive intelligence on U.S. adversaries or possible military plans against them. 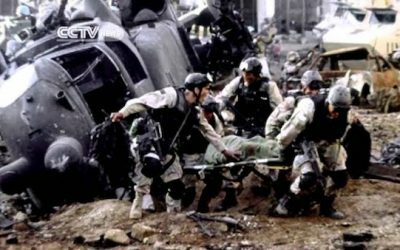 One leak, about the investigation of a terrorist attack, caused a diplomatic incident between the United States and a close ally. Leaked stories appeared in 18 news outlets, sourced to virtually every possible permutation of anonymous current and former U.S. officials, some clearly from the intelligence community. One story cited more than two dozen anonymous sources. Almost all of the stories leaked during President Trump’s first 126 days were about the President or his administration. In contrast, only half of the stories leaked during the comparable period of the Obama administration were about President Obama or his administration; the other half concerned President Bush and his anti-terrorism tactics. 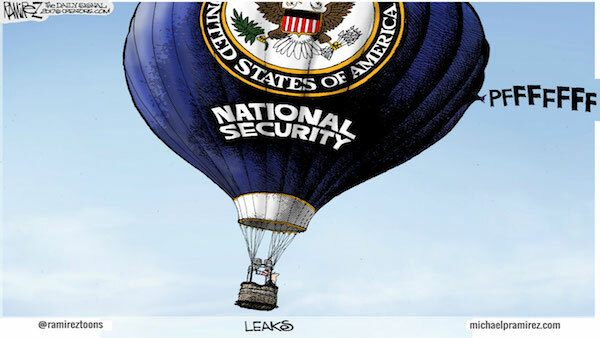 While the leaks may be embarrassing for the President, they are dealing serious damage to our national security and many current and former intelligence officials are beginning to grow nervous about the leaks. 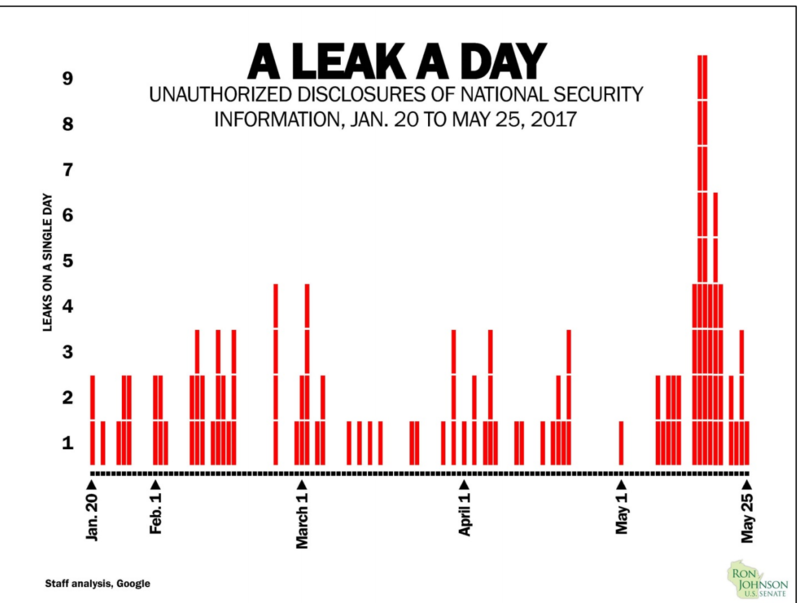 “Leaks with the capacity to damage national security flowed about seven times faster under President Trump than during President Obama’s and President George W. Bush’s first 126 days… President Trump and his administration have faced apparent leaks on nearly a daily basis, potentially imperiling national security at a time of growing threats at home and abroad. 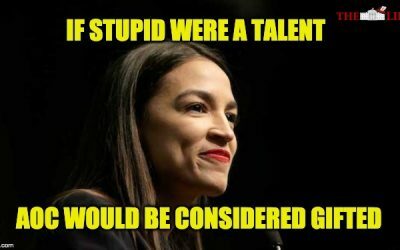 The commander-in-chief needs to be able to effectively manage U.S. security, intelligence operations and foreign relations without worrying that his most private meetings, calls and deliberations will be outed for the entire world to see,” the report explained. The report also detailed that the information being leaked seems to prove that the leakers have a deeply partisan rationale for breaking our laws. Just about all of the stories including unauthorized leaks targeted Trump directly or those in his administration. “In contrast, only half of the stories leaked during the comparable period of the Obama administration were about President Obama or his administration; the other half concerned President Bush and his anti-terrorism tactics,” the report found. Republicans have been blasting the leaks for months, sadly because the Democrats continue to encourage these stories it seems likely that the law-breaking leakers will continue to put our nation and our people at risk in an effort to undermine the Trump administration.